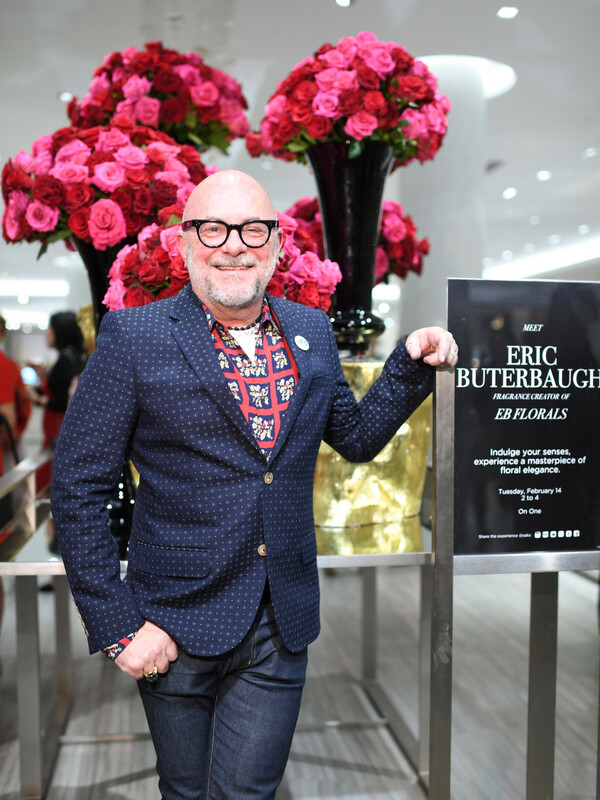 Florist-to-the-stars Eric Buterbaugh made the smart decision two years ago to launch his own perfume line, EB Florals, dedicated to the scents of the blooms he has been arranging for so many years. We sat down with the Purcell, Oklahoma native who is now a Hollywood floral-and-fragrance star during his Houston visit to Saks Fifth Avenue where he shared his expertise. On Flowers: "Florists can know everything"
Twenty-one years ago, Buterbaugh left the fashion business to explore his creativity. 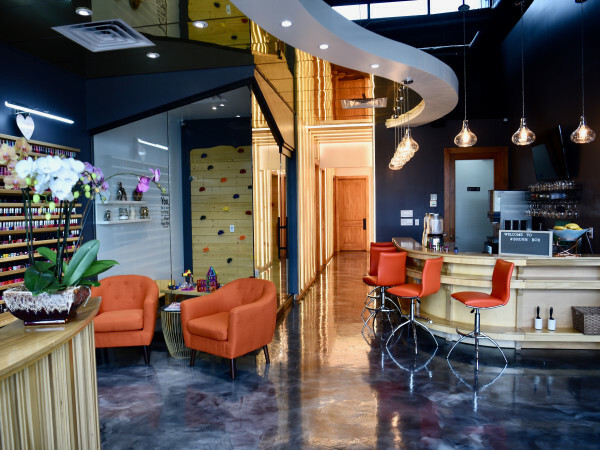 He got into flowers by accident by doing the arrangements for a friend's event, which led to a full-fledged career as the go-to floral destination for elite and celebrity clients alike. The not-for-public stories he telld about his over-the-top arrangements and clientele could go on for days. 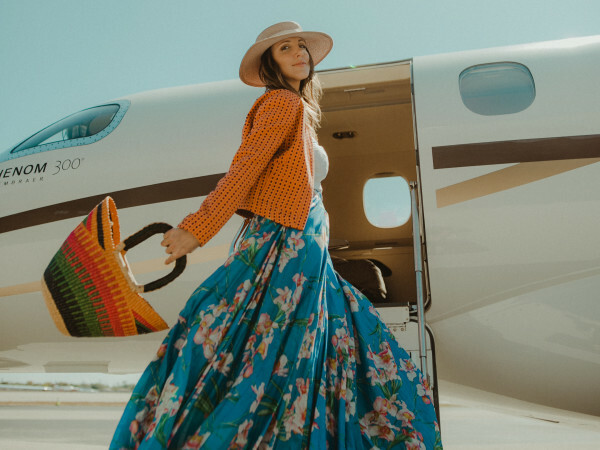 A nameless movie star chartering a plane to have the famous designer deliver a heart made of flowers to his wife on her Hawaiian getaway seems normal in comparison to the names of fashion designers who hire him to provide the flowers for their shows each season. As such, he has the utmost confidentiality with his A-list clients. “Flowers are needed for every occasion in life, and it is fun to be a part of all of that," he says. 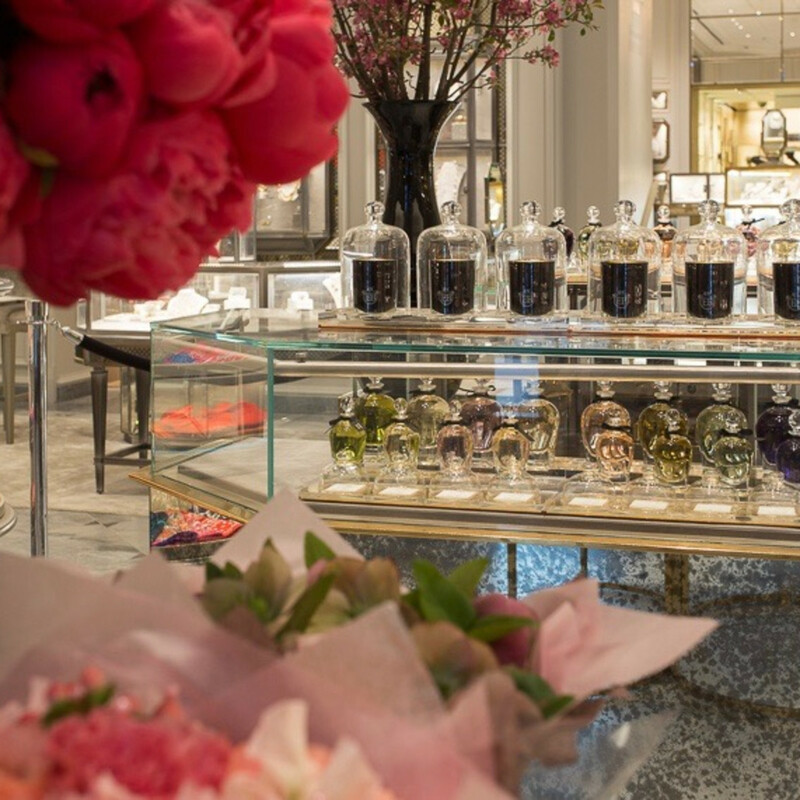 On Fragrances: "Floral perfumes have staying power"
Having been a “fragrance whore” since he was a little kid, starting EB Florals has been a dream. 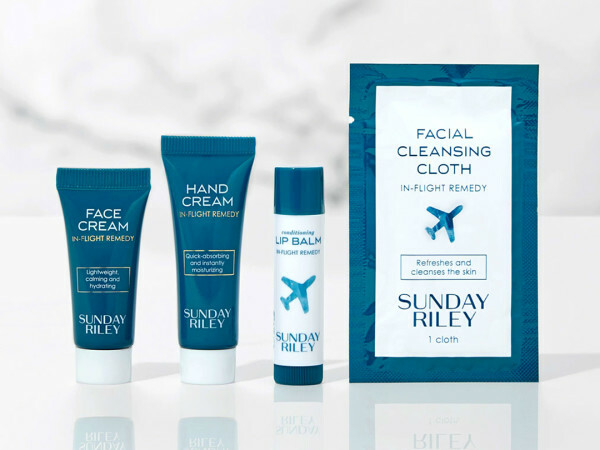 After finding help on the business side and doing research on his favorite niche perfume brands, Buterbaugh realized it was the perfect time to enter the market. Saks Fifth Avenue, a proud carrier of his line, traditionally sold niche perfumes as 20 percent of their fragrance business and the other 80 percent were big brands. In the last few years those numbers have flipped. “People want something authentic, unique and what not everyone has," Buterbaugh says. He is proud to be associated with Firmenich, the company that produces his fragrances and their team of master noses who help craft these rare and unique scents. “I chose them because they have more master noses than any other company,” Buterbaugh says. 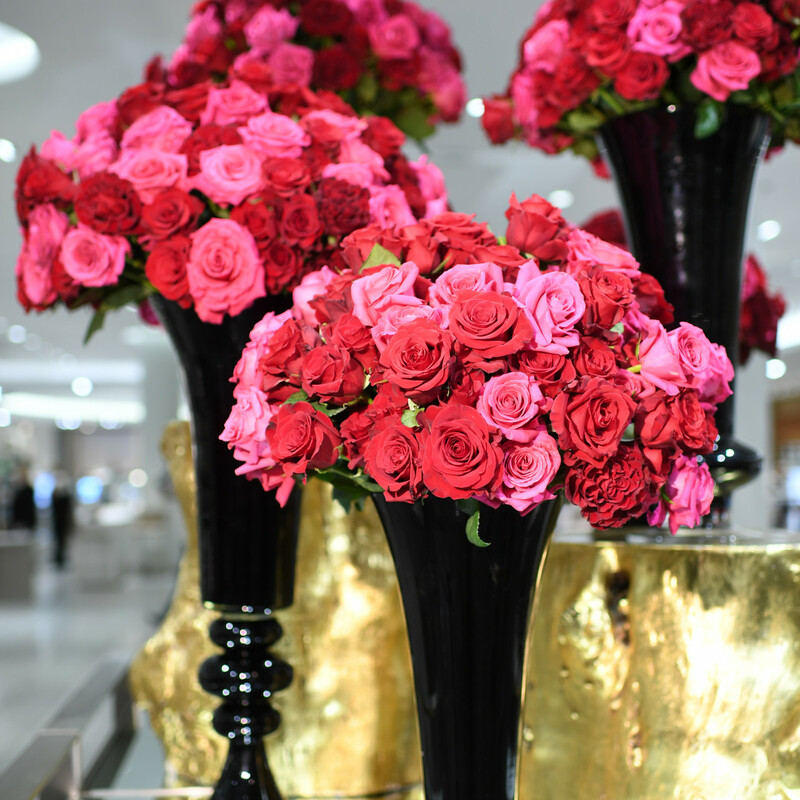 Firmenich also specializes in florals, which is Buterbaugh's area of passion and expertise. 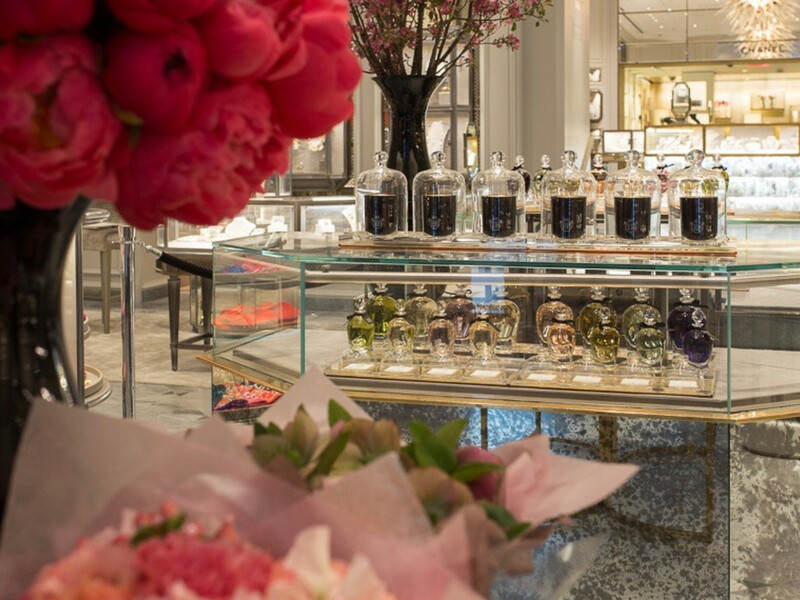 “The florals are the holy grail; floral perfumes have staying power," he says. A lot of big brands do around 300 changes after the perfume company makes the scent, but Buterbaugh appreciates the masterpiece of these noses and trusts the rarity and quality behind his creations He even gives special recognition for each of his scents to the nose experts who worked on each particular fragrance. 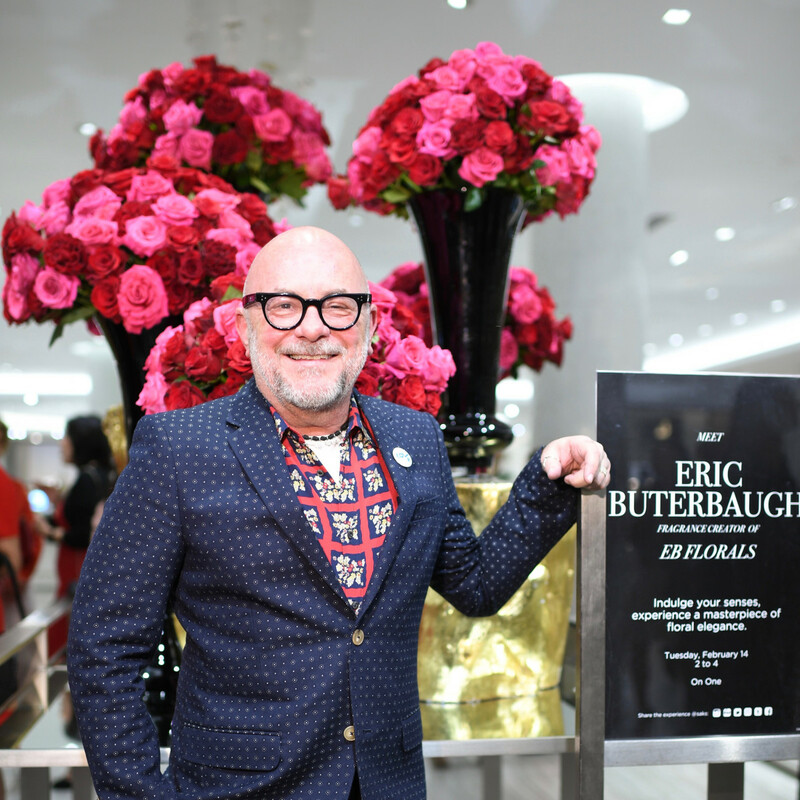 On Social Media: "I have an odd sense of humor, but it's me"
If you are dying to get to know this floral genius, you can experience both his comedic and creative personality through his Instagram account @ericbuterbaugh. As he is in person, his vibrant personality shows through in each of his hilarious and sarcastic posts. “I love to laugh, I have an odd sense of humor, but it's me," he says. “In social media people can feel if its authentic or not," so he pushes the limits so that people can experience his sense of humor and attach realness to his brand and himself. 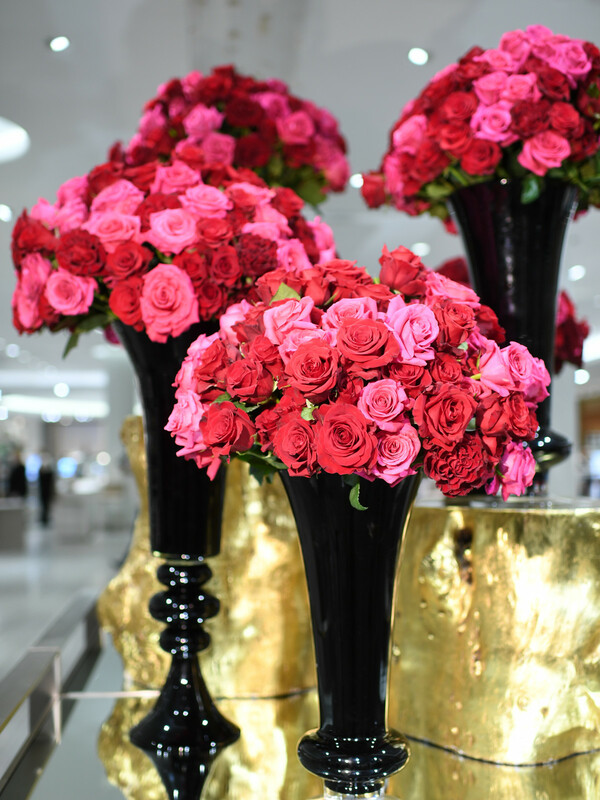 Stay tuned as EB Florals plans to launch in London exclusively in Selfridges this summer.